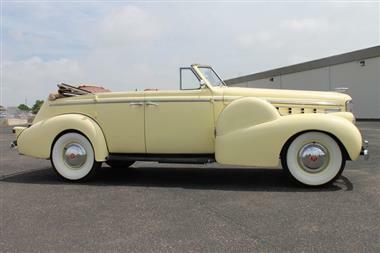 1938 Cadillac Allante in Chester, VA for sale. 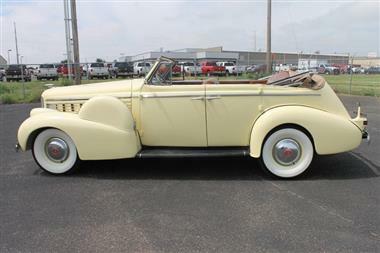 1938 LASALLE 4DR SEDAN CONVERTIBLEI&#39;m proud to present this 1938 LaSalle Convertible Sedan. 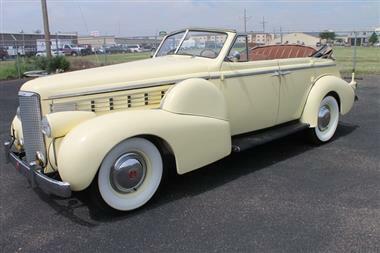 In 1938 there were only 265 4dr Convertible sedans produced. 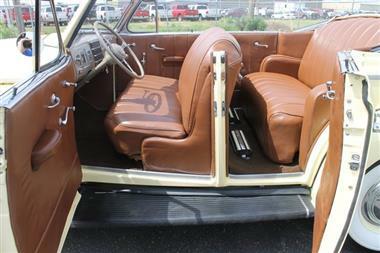 This car has gone through a Professional Frame-Off Restoration . 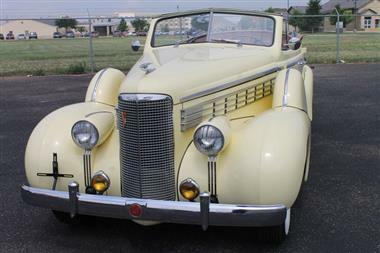 Included are pictures and all receipts pertaining to the restoration. The Italian Crme paint is gorgeous. The 322ci 125hp L-Head V8 is rebuilt along with the 3 speed column shift transmission. 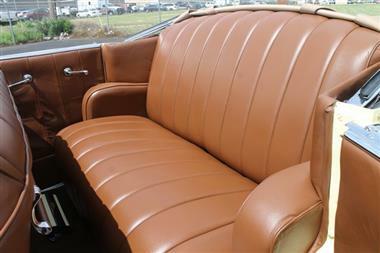 The Premium Leather interior is flawless. 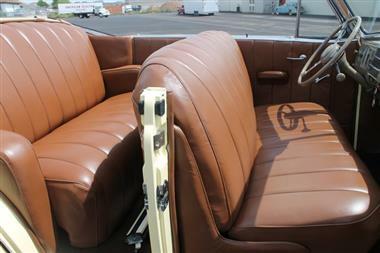 Hartz soft top is in great condition. 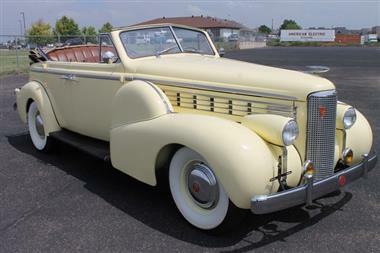 The car is very presentable and nice that runs and drives fantastic.